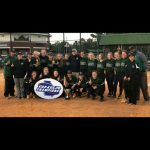 Girls Varsity Softball · Oct 28 Lady Lions win AAA State Championship! 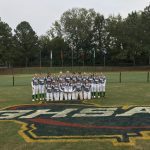 The Lady Lions go undefeated in Columbus and beat Jefferson for the State Championship in AAA 9-5! 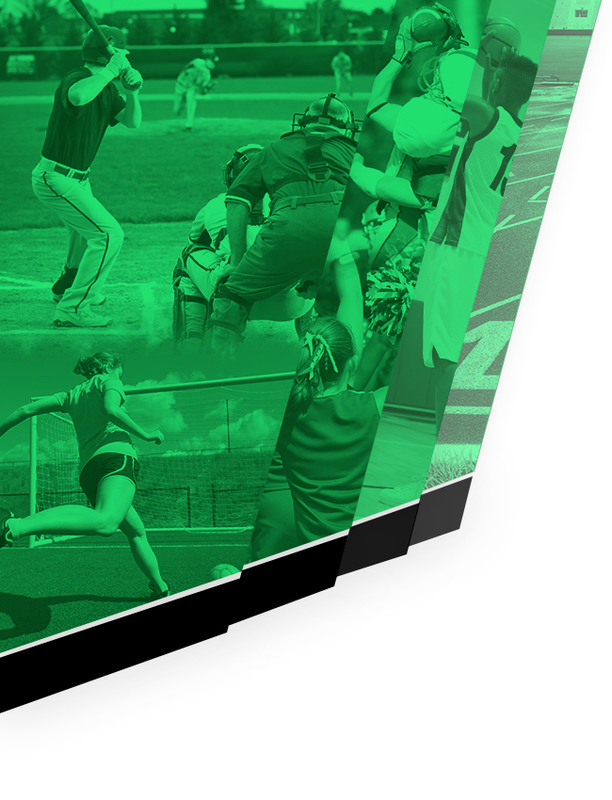 Girls Varsity Softball · Oct 27 Lady Lions headed to Championship! 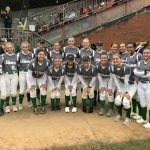 The Lady Lions win in dramatic fashion in bottom of 7th by scoring 5 runs to beat Jefferson 10-9 to go to championship! 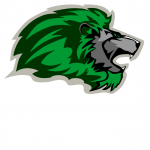 Girls Varsity Softball · Oct 26 Lady Lions win 12-0 over Appling! 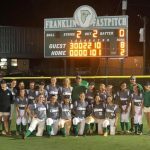 The Lady Lions beat Appling 12-0 to advance in State Tournament! Rain washed out the second game. Next game will be Friday at 10:45 am vs Sonoraville. 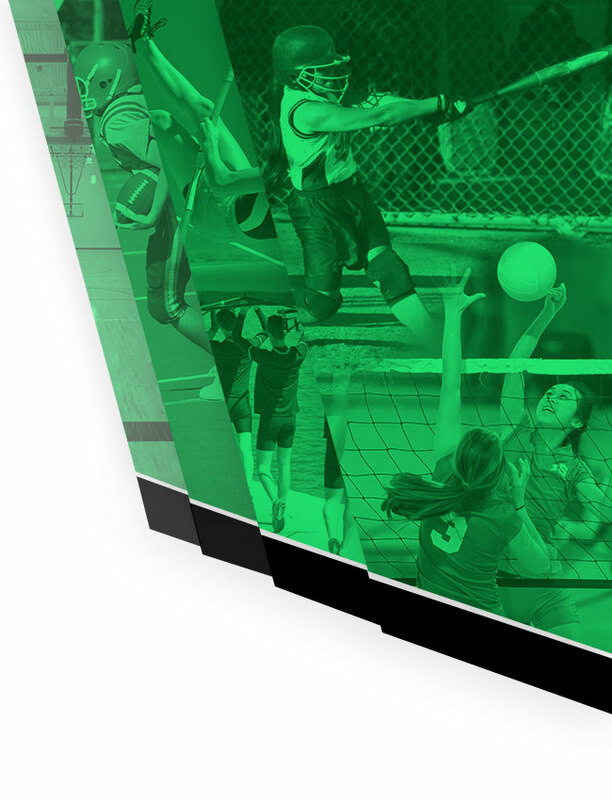 The Lady Lions battled in the first game to a 3-0 victory and in the second game they came out swinging and took a 8-2 win! 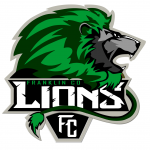 Franklin will now play October 25th in Columbus at 5 pm.